Bonnie Knott was born December 19, 1950, in Red Lake Falls, MN, the sixth of 11 children. She grew up on the family farm, and her chores usually involved cooking alongside her mom. She remembered the fun of making tunnels in the huge winter snowdrifts. She was a member of Lake Pleasant 4H Club and enjoyed plants and gardening throughout her life. She was also a protective older sister, keeping an eye on her younger sisters at dances. When her sister Paulette was an early teen, Bonnie spent extra time with her, telling her how important a relationship with Jesus was. 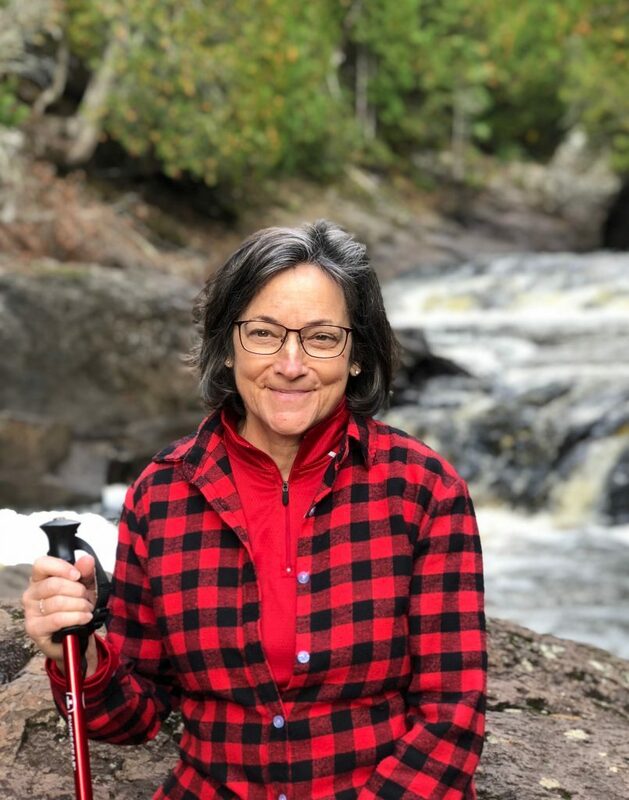 Bonnie attended Moorhead State University and was working for Hewlett-Packard when she joined the community. Later, when Ken Larsen (Servant Branch) was starting a dental business with other community members, he asked her if she would be willing to work for him as an office administrator. She courageously said yes, leaving the security at her old job to work more closely with brothers and sisters. When Bonnie joined the community, she moved into Bill and Adella Wacker's household in St. Paul. She was quite attached to her blue Camaro, and the Lord helped her overcome that attachment as she responded to the needs of the other household members to borrow it. Soon she was leading a women's group of other singles. Bonnie sometimes had a mischievous sense of humor. One time, when her mom and dad came to visit her, she told her dad she had made a special sponge cake for him. (She had taken actual sponges, cut them into cake size and then covered them with frosting.) She laughed hard as her dad tried unsuccessfully to cut the cake, and then graciously replaced it with a real one. Joe and Bonnie Klein were married on January 2, 1981, and soon started a family. She loved her kids passionately and was always involved in their lives. All three of her kids were avid soccer players, and she was the ultimate soccer mom. She took them to numerous tournaments and did the bookkeeping for one of their soccer leagues. She always spoke proudly about all of them and about their accomplishments. Bonnie started her own daycare business at the same time she was starting her family and ran it for 16 years. After she closed the daycare, she worked for the University of Minnesota Computer Science Department. Bonnie’s heart always went out to people in need. She taught her children to pray for people whenever they heard the sirens of emergency vehicles. She held strong beliefs about prolife issues and even had a dream of opening a home for unwed mothers. She was always interested in world events and liked to discuss big issues. 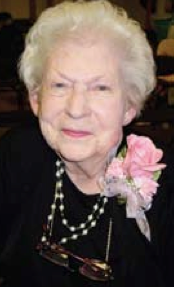 She loved to celebrate birthdays with her women's group, especially if they went out to eat. 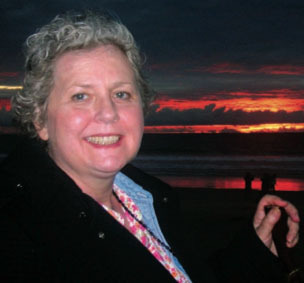 In early 2008, Bonnie was diagnosed with a stage-four brain tumor. She went through surgery, radiation, chemotherapy and hyperbaric chamber treatments while her husband, children, brothers and sisters, co-workers and People of Praise members rallied around her. She kept up her sense of humor, even as the effects of the cancer were robbing her more and more of her capabilities. She was very adept at finances and had developed a unique system of managing their household finances. As the cancer progressed, it was hard for Bonnie to see her abilities decline, because she had been so very competent for so long. One of the women in her women's group recalls the only time she saw Bonnie angry about the cancer was when she was thinking about not being able to share in the lives of her kids and grandkids. Our Father welcomed Bonnie into his loving arms early in the morning on October 30, 2009. She was surrounded by family, her parish priest and several community friends.